Domo Hair is one of the major brands under the Asia renowned hair products group. More Fun House. The brand was initially created to meet the requirements of Hollywood movies. The designs of the hair systems underwent various improvements to meet the requirements of Hollywood movies for realistic, flawless, and convincing hairstyles. We have spared no expenses over the years as we devote considerable amounts of resources and time to learn the handmade mold technology from Germany. On par with European, US and Japanese standards, our refined technology is currently the leading hair system brand in Taiwan and features hairpieces made solely by hand. The DOMO HAIR “1:1 Restoration Technology” Hair-Plus System has inherited the service concepts of respecting client image, privacy, and health. The Hair-Plus System specializes in providing solutions for hereditary male pattern baldness, such as M-Type baldness and frontal baldness, as well as other hair loss issues, such as postpartum hair loss, Alopecia areata, pressure-induced baldness, and scalp injuries. DOMO HAIR was founded by the Japanese founder of More Fun House who emphasized strongly on the enterprise ethics of “integrity, trust, and courtesy” represented in “DOMO / ども / 謝謝”, which means thank you, and the mantra of “Best Hair Do” used by top foreign designers to describe they have exceptional hairstyle products. The founder hopes that “DOMO HAIR” can continue to adopt a service attitude of respecting customers and placing the needs of the customers first, as well as a brand spirit of offering products that fulfill the expectations of the customers.““DOMO” also have the connotations of “DO” and “MORE”. “DO” means to implement and create while “MORE” refers to exceeding imaginations, achieving breakthroughs and creating more value. In Chinese, DOMO also has a pronunciation similar to “多毛” and “多摩” which means “more hair” and “more effort”. The founder of the brand hopes that DOMO HAIR designers will be able to help the customers achieve their desires for more hair and enable DOMO HAIR to become a modern indicator standard in the industry, which are the core values and mission of the brand. In ancient times, people of high social and economic standing have often used “wigs” to demonstrate their elevated social status and power. From the royalties in ancient Egypt, to the rich nobilities in Shang and Zhou dynasties in China, to the judges and lawyers in the European system today, these people have cultures that made use of “Top-Grade Wigs”. Today, top-grade wigs are no longer exclusive products of the rich. The concepts of medical cosmetology in the modern society have improved.Other than the structural differences between dentures and wigs, both are beneficial products for improving personal image and body protection.For people concerned about their personal image and body protection, they will not hesitate to accept denture replacement for missing teeth and wig replacement for missing hair as methods of improvement. 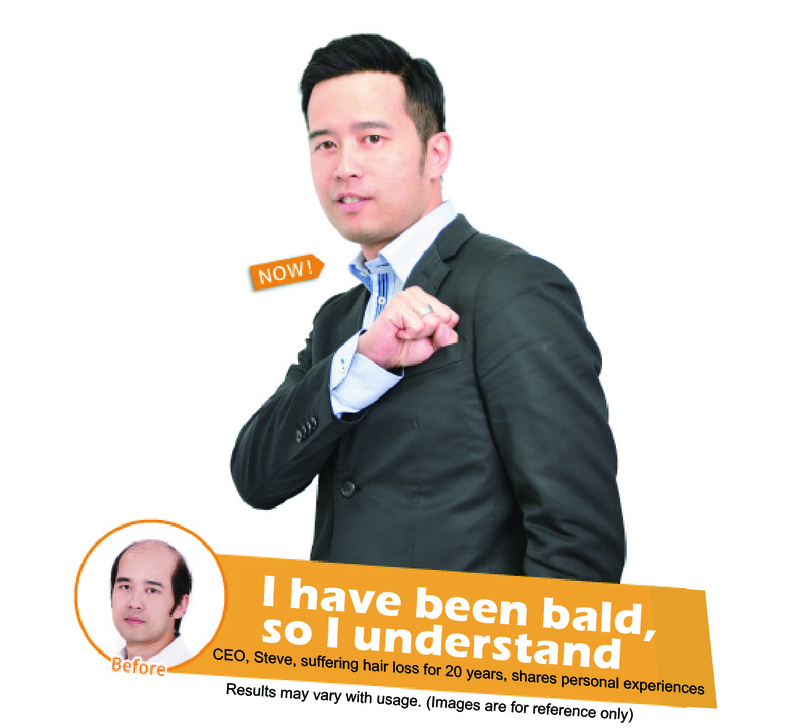 Many people, in both Taiwan and abroad, have witnessed how people can make use of the “1:1 Hair Restoration Technology” of the Domo Hair Hair-Plus System to improve their personal image. including many international stars, models and celebrities. These rich experiences are one of our strengths and allowed DOMO HAIR to become on par with the international wig stores. copyright @ 2016 More Fun House Wig Collection all rights reserved.